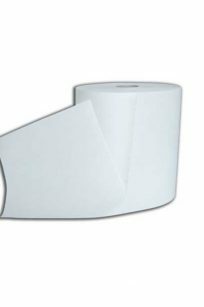 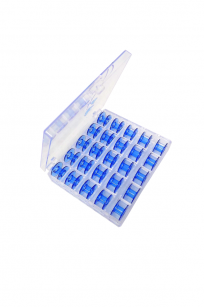 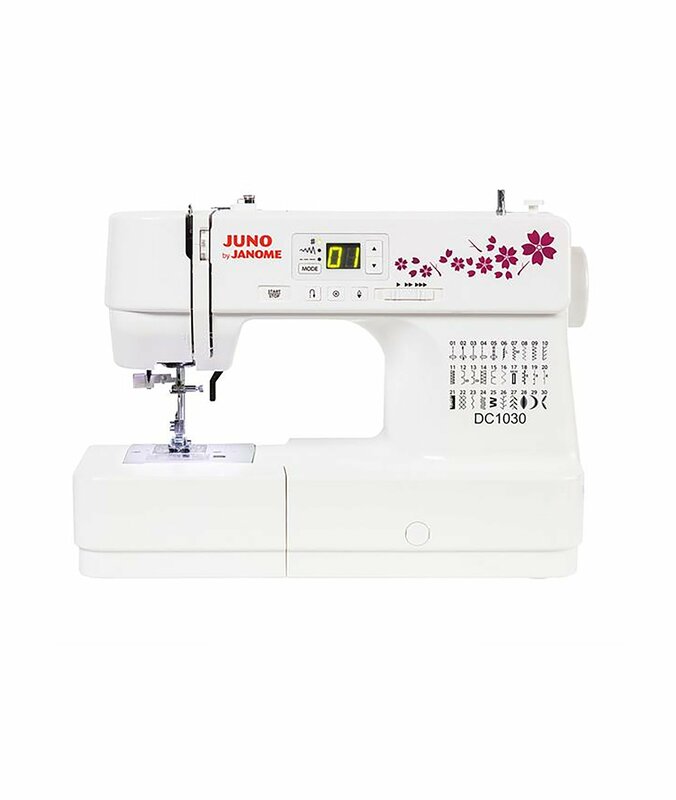 Needle Plate – Has patented needle plate markings for precision sewing with needle drop position. 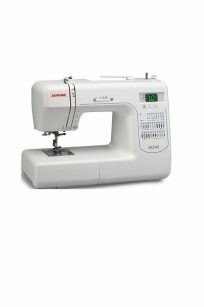 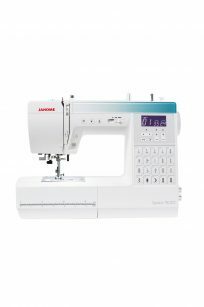 The Janome Sewist 740DC is an easy to use, fully computerised sewing machine that is packed with so many powerful features! 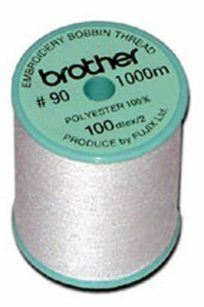 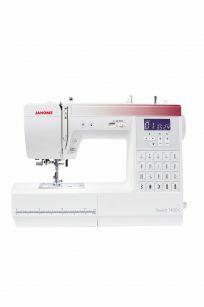 The DC2200 is a wonderful way for a first time sewer to experience the joys of sewing with this simple and easy to use computerised machine. 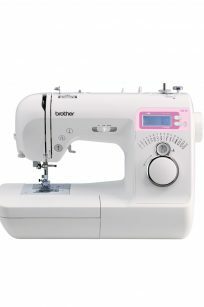 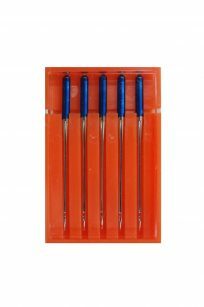 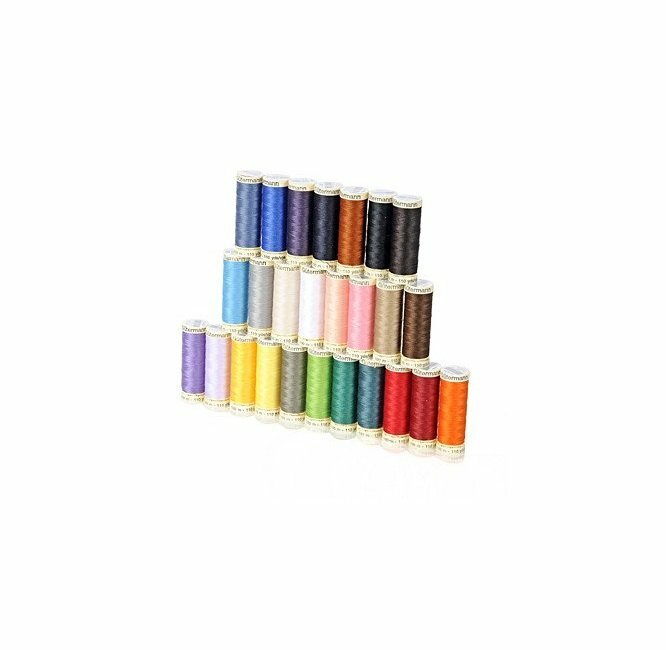 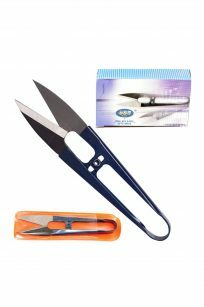 This machine has 6 types of one-step automatic buttonhole just with the press of a button, plus an array of various stitches for different sewing applications. 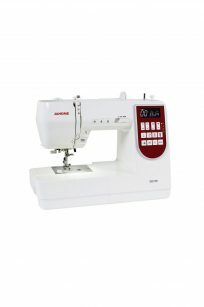 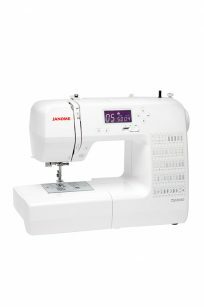 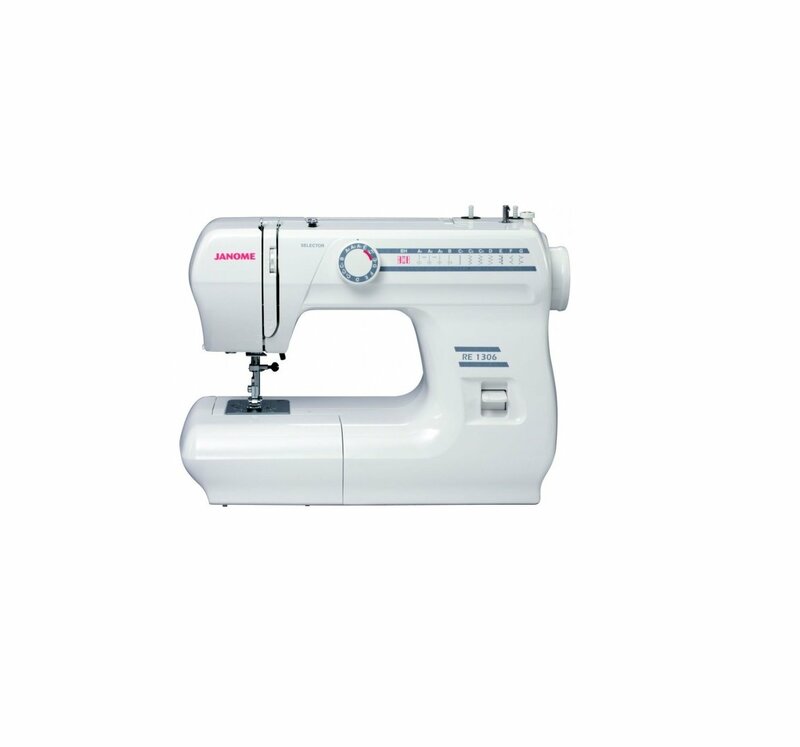 The Janome Sewist 780DC is a simple to use, fully computerised sewing machine that is packed full with time saving features.